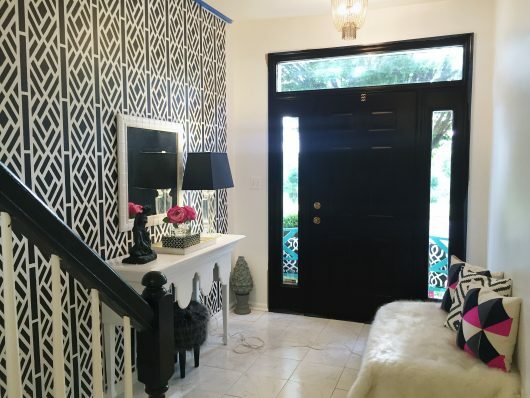 We all want to make a good first impression when we walk out the door to go meet people, but how about making a good impression when people come to your home? Like many of us, we maybe just throw a table or hall tree in the space and call it a day. 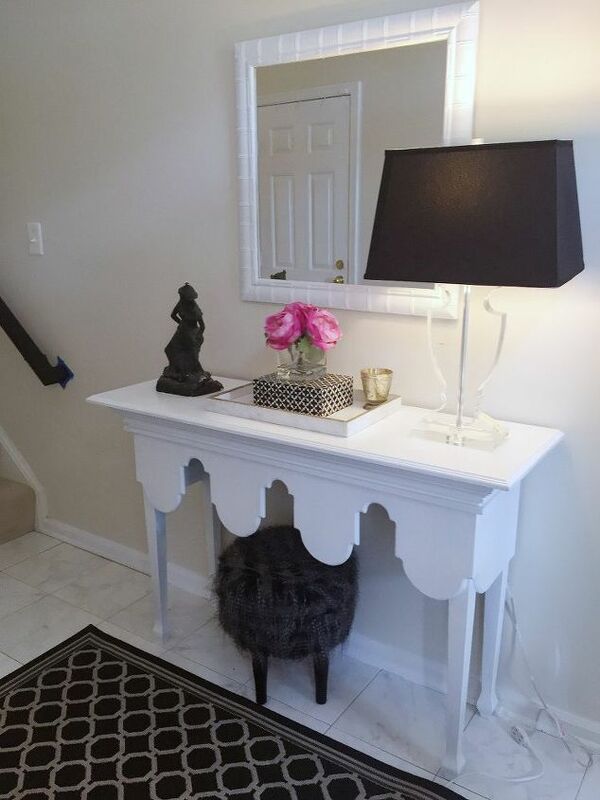 The entryway is an often neglected space but is the most important to setting the tone to your home; it’s a reflection that is you and your style. Being that it is a smaller space than other living areas in your home, you can make a big statement without bursting your budget. 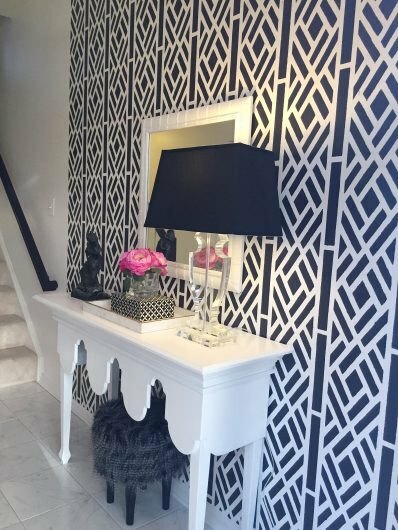 Using DIY wall stencils on an accent wall gives the entryway a great focal point and is much more budget-friendly then using expensive wallpaper. You can create a design as unique as you are! 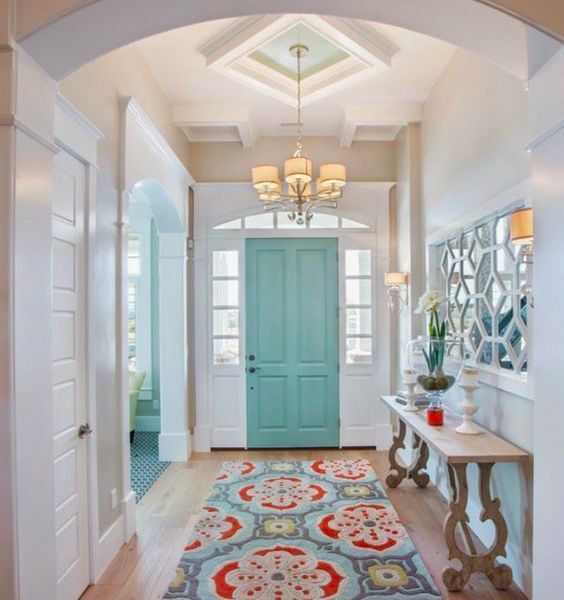 Let’s make an entrance your guests won’t forget.